In February we held a workshop for parents and children to have fun together solving problems. 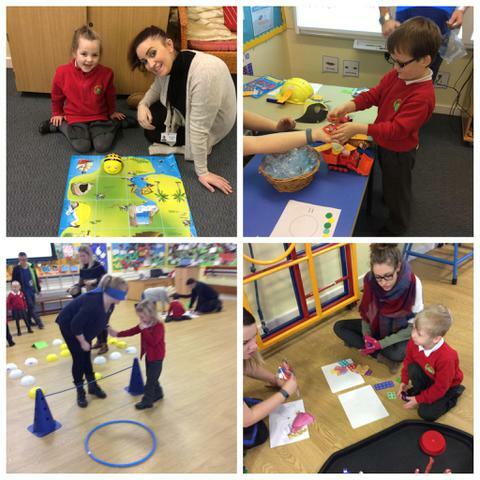 Have a look at our photos to see some of the great activities they tried out! 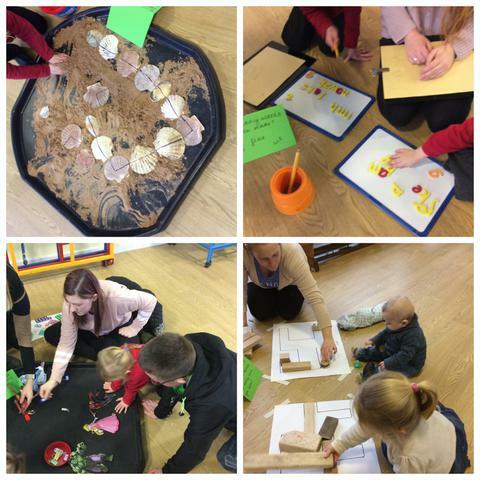 Reception parents and children had fun together at the Playdough Workshop!